That was reported by Defence Blog. 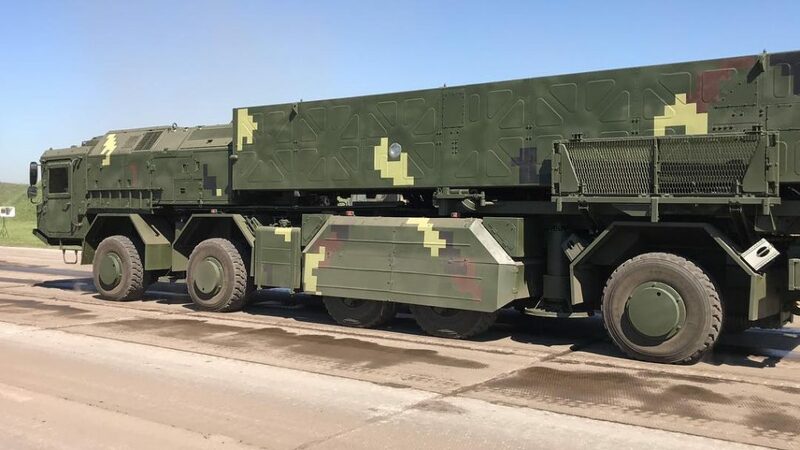 The new mobile short-range ballistic missile is developed by the Yuzhnoye Design Bureau and the Pavlograd Chemical Plant in partnerships with other Ukrainian defense companies. 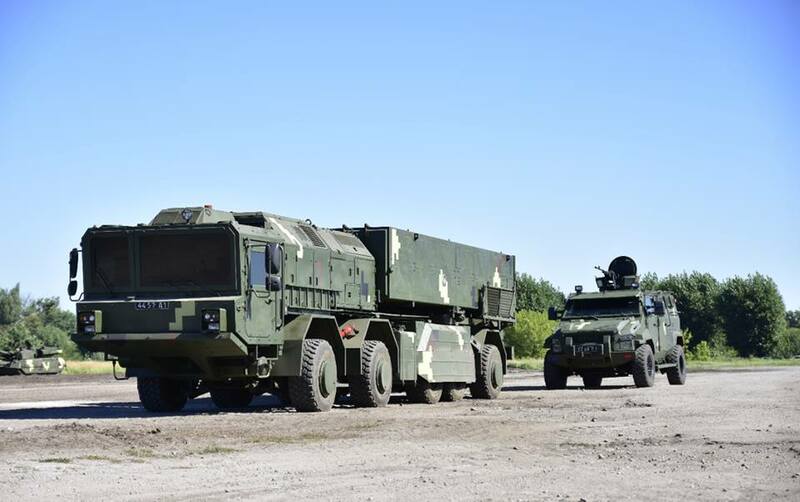 The newest system is designed to destroy enemy weapons, command posts, communications nodes, tactical aircraft parked on airfields, air defense installations and other critical targets in operational depth round. 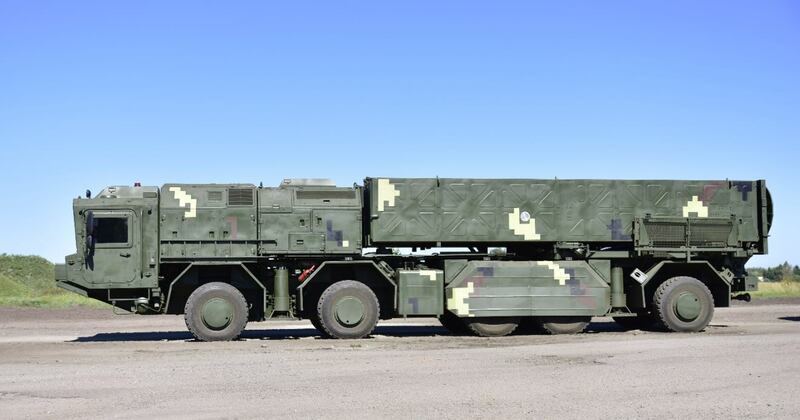 The newest tactical missile system is equivalent to the Russian Iskander. 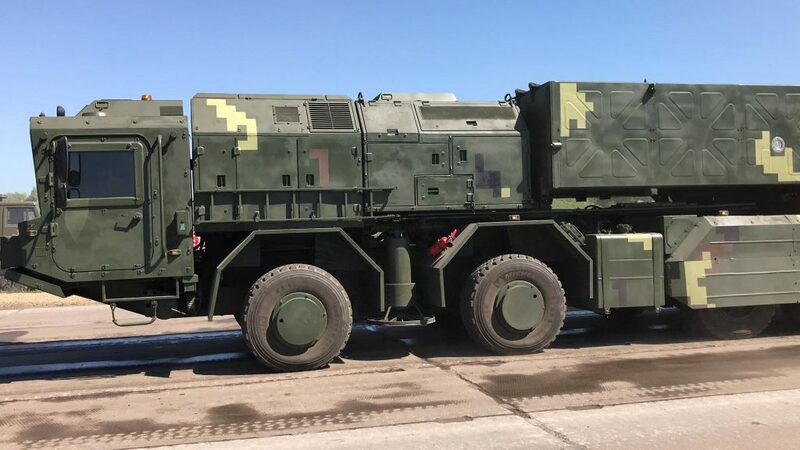 Once in service of the Ukrainian Defense Forces, the new systems could replace an older Tochka-U short-range ballistic missiles, that has a range of 120 km and. 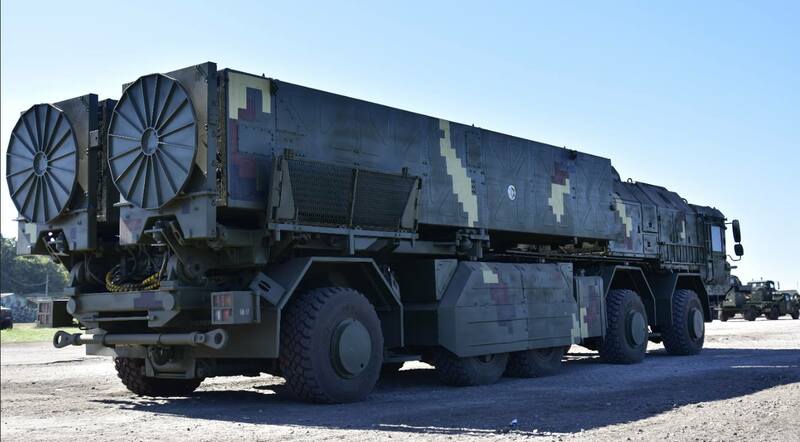 Ukraine’s tactical ballistic missile system is expected to have a firing range of up to 300 km. (some source reported about up to 500rm). It will have several different conventional warheads, including a cluster munitions warhead, a fuel-air explosive enhanced-blast warhead, a high explosive-fragmentation warhead, an earth penetrator for bunker busting.